Easter Egg Hunt—April 19, 2019. Free event for the community. Lots of prizes. Egg Hunt for ages 2 to 7 starts at 11:30 A.M. 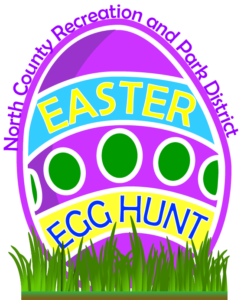 Egg Hunt for ages 8 to 12 starts at 1:00 P.M. Annual charity event to benefit North County Recreation & Park District, Drummond Culinary Academy at Rancho Cielo, Castroville Artichoke Festival, and Boy Scouts Troop #505. Sponsored by Don Chapin Company and Frank Balesteri. “All You Can Eat Calamari,” Pasta, Artichokes, Green Salad, and French Bread. 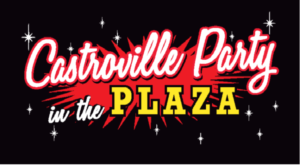 The North County Recreation and Park District, Castroville Midnighters Car Club, Castroville Coalition, and Castroville Artichoke Festival have teamed up to present Castroville’s Party in the Plaza. This Castroville hosted event will include a community parade, car show, outdoor concert, food and craft vendors, Aztec dancers, children’s rides, and pin-up contest. Plan to spend the day with us at our annual Party in the Plaza! The day’s events start with the parade at 10:45 A.M. and end at 4:00 P.M.
June 1st & 2nd, 2019 at Monterey County Fairgrounds.